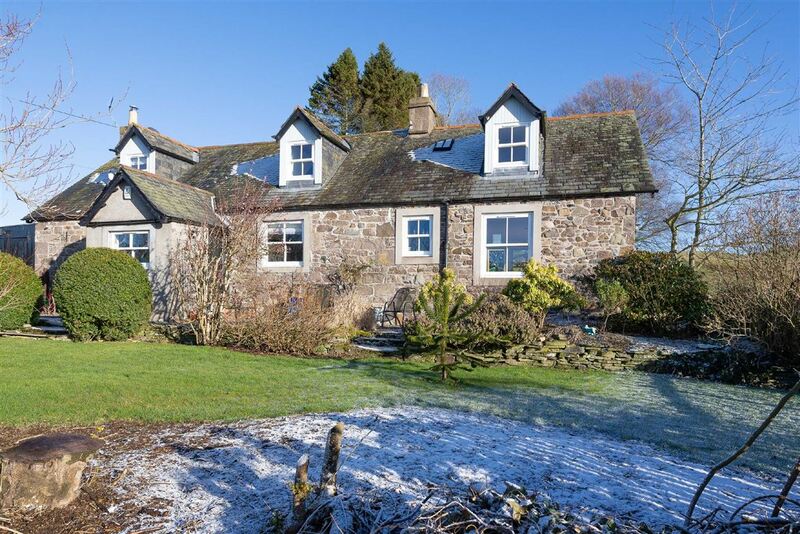 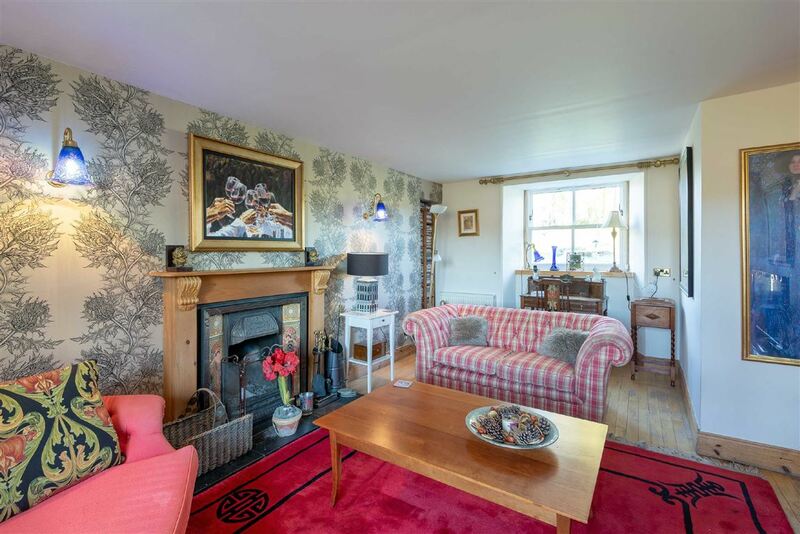 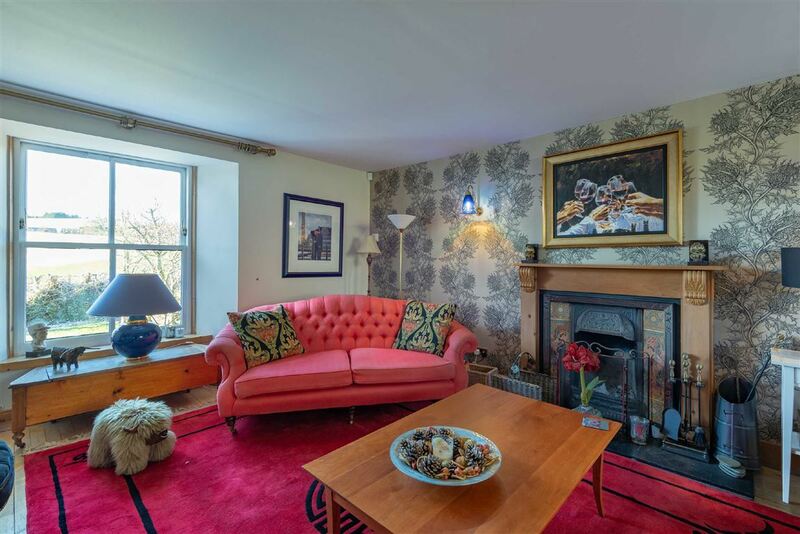 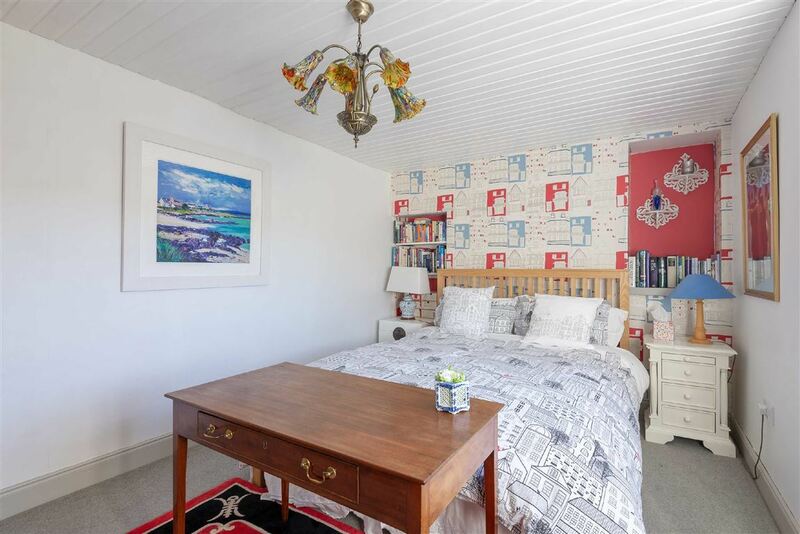 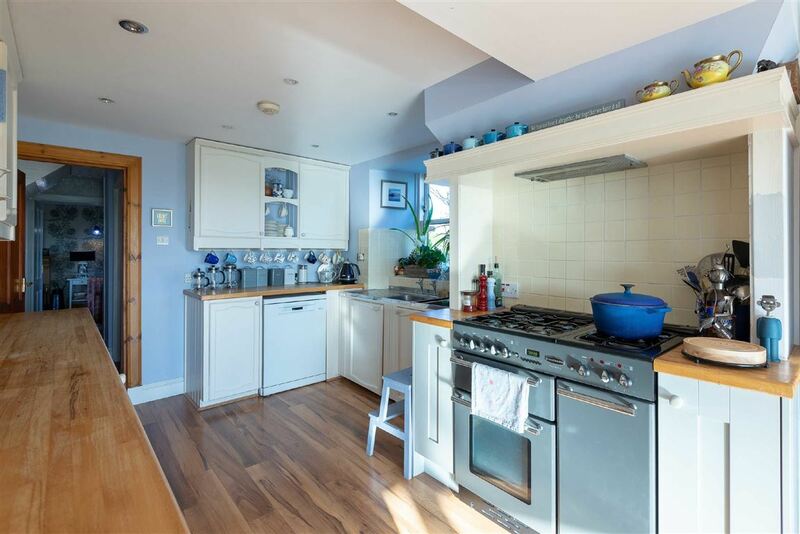 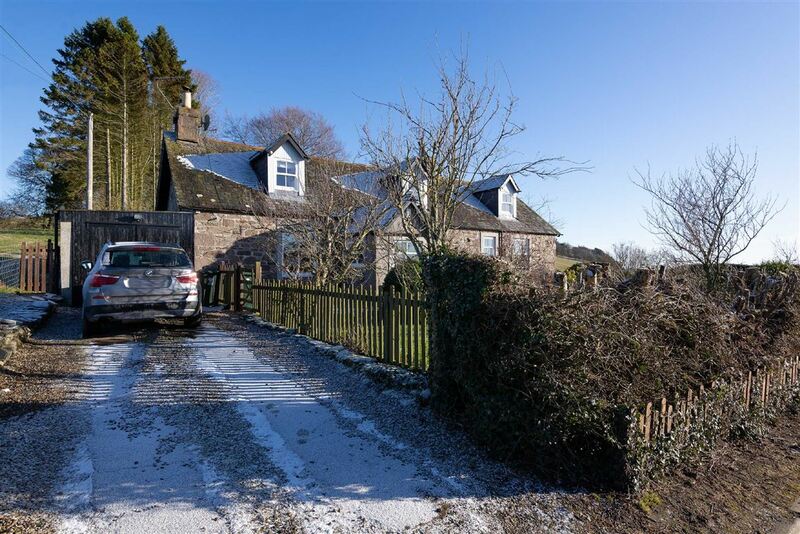 Cottage for sale in Abernyte Perth | Ballairdie Cottage Abernyte | Thorntons Property - Estate Agents in Dundee, Edinburgh, Angus, Perthshire and Fife. 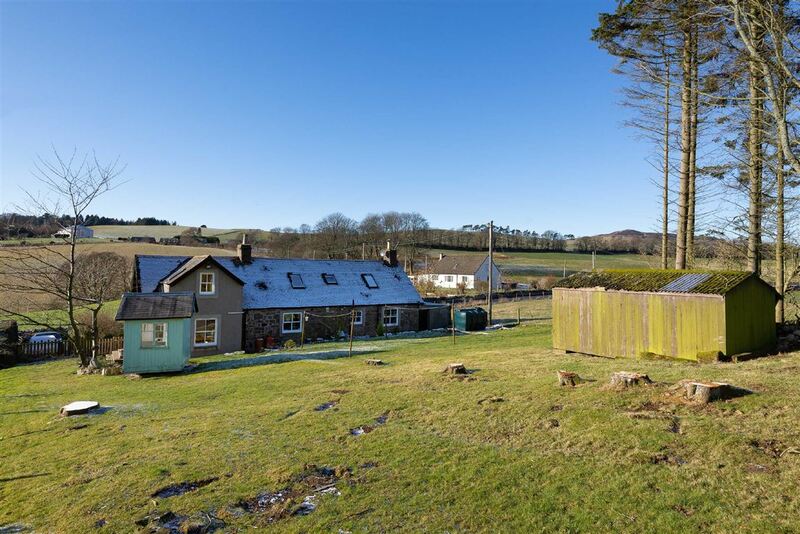 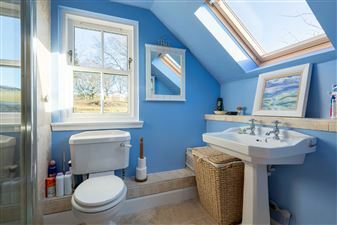 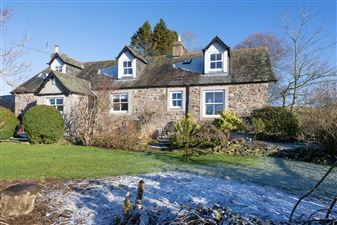 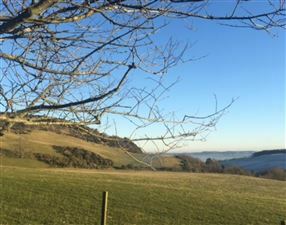 Exceptional opportunity to purchase this charming period detached cottage which affords stunning panoramic views over the rolling countryside towards the River Tay and North Fife coastline. 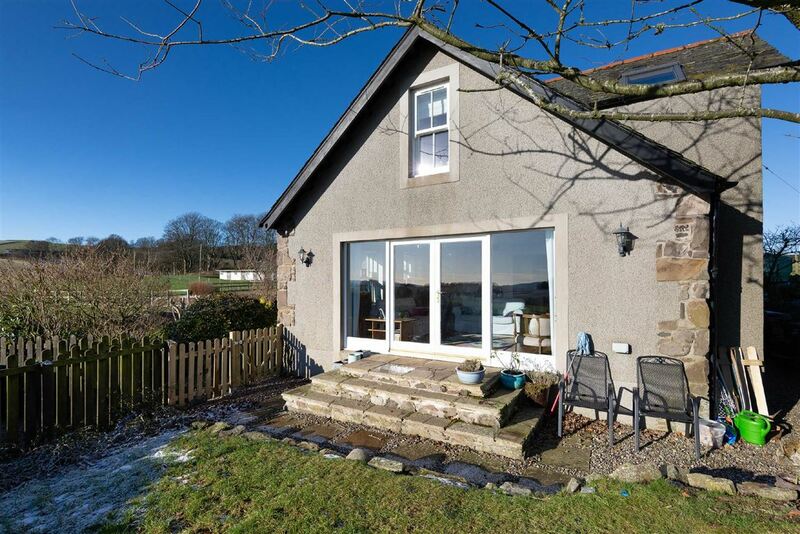 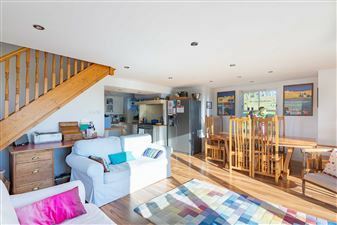 Sitting above the hamlet of Abernyte there is easy access to the local facilities in nearby Inchture whilst the A90 dual carriageway allows quick and easy access to both Dundee and Perth. 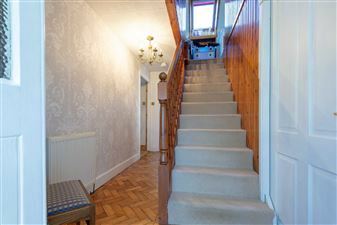 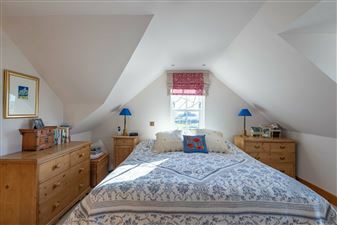 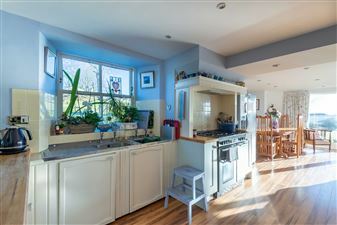 This delightful historic home offers charming upgraded accommodation over two levels comprising: front porch, hallway, lounge with period fire surround, open plan dining/family featuring stunning open views and French door, farmhouse style fitted kitchen, utility, bathroom, four bedrooms with the master having en-suite shower facilities. 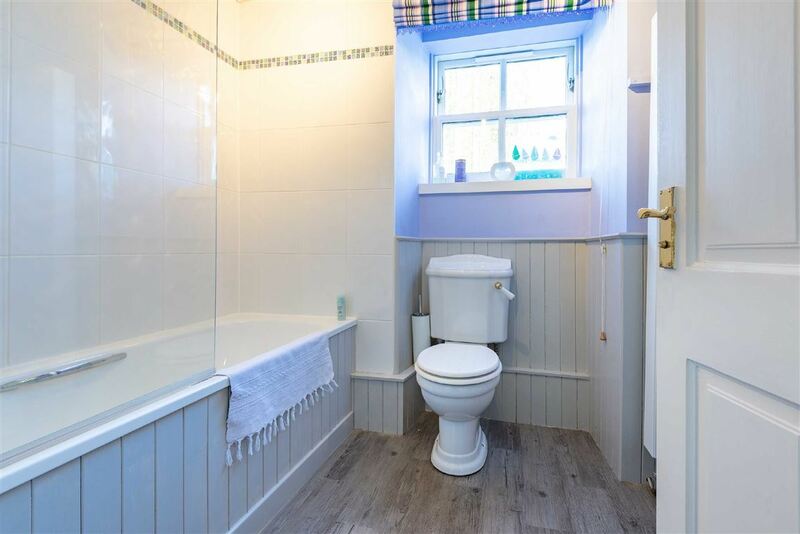 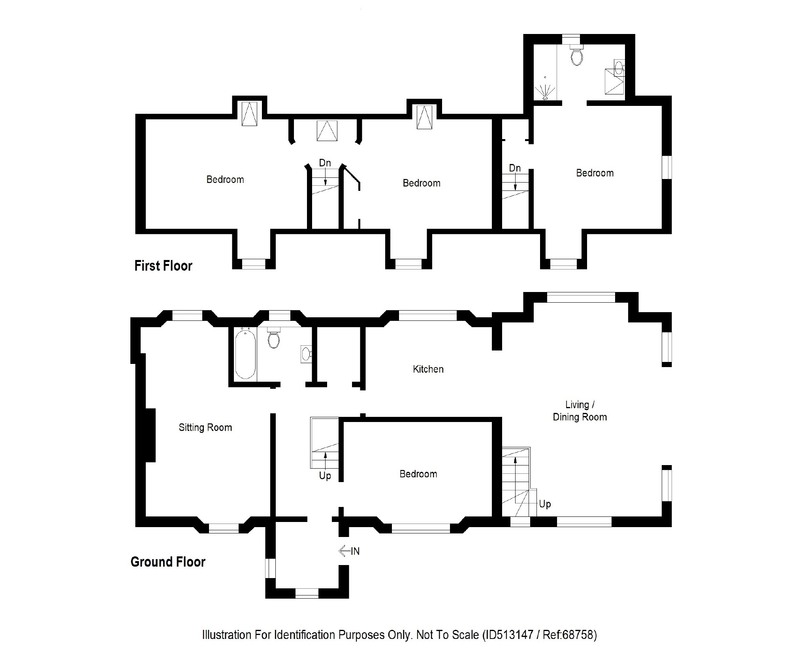 The impressive list of attributes includes: oil fired central heating, double glazing, wood panelled doors, ornate fireplace in lounge, parquet flooring, carpets, security lights, alarm system, and mains showers. 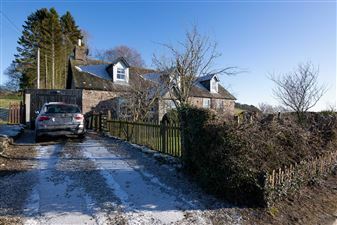 Externally vehicular needs are catered for with two driveways and a garage. The front garden features superb views, lawn, established trees, shrubs and bushes. 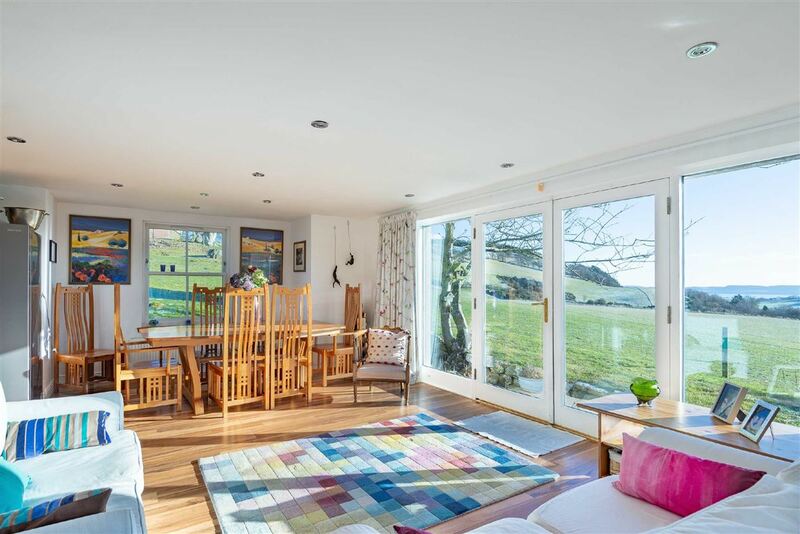 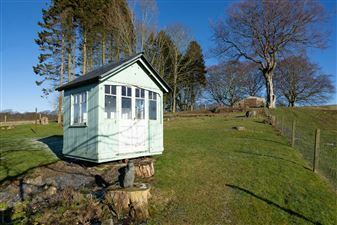 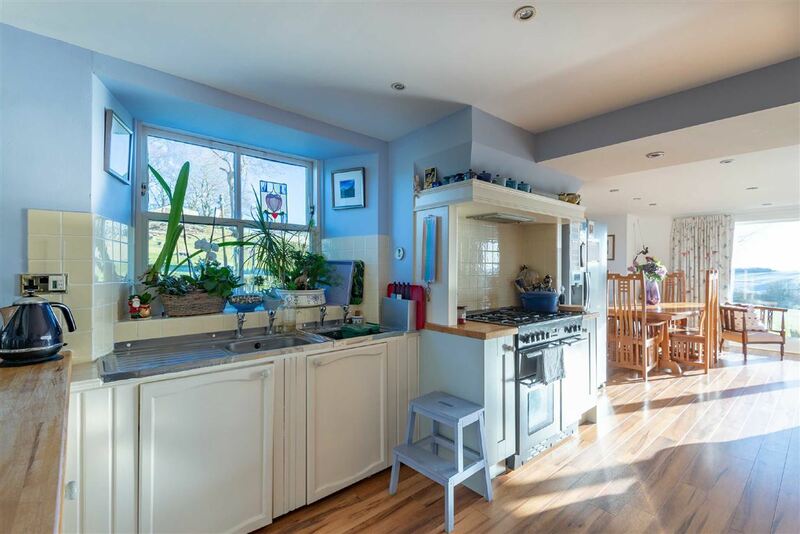 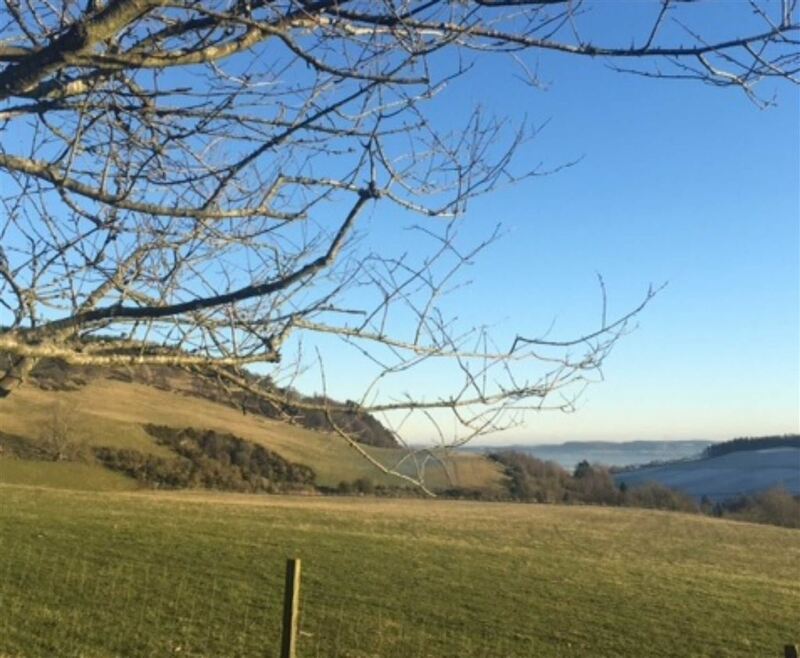 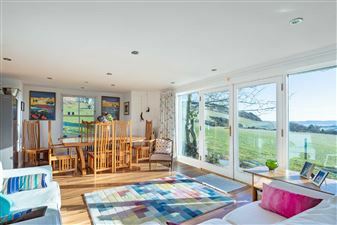 The extensive side and rear garden is predominantly laid to lawn with mature trees, a Victorian revolving summerhouse plus large timber shed and outstanding panoramic views over local countryside towards the River Tay valley.